Grandmas Smoking Weed For The First Time Ever. 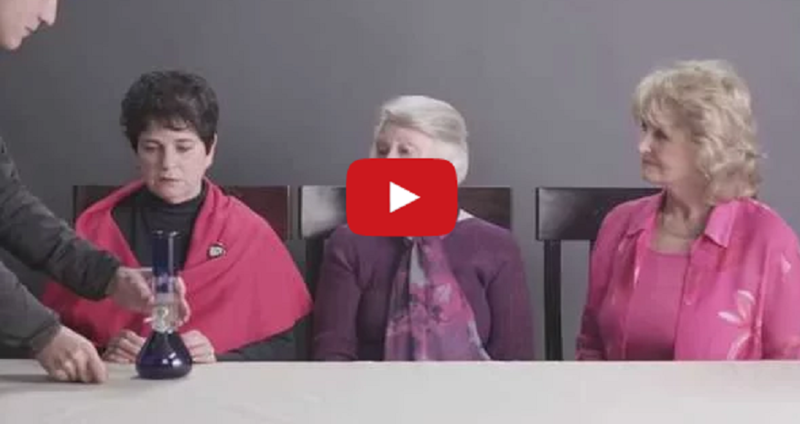 Some Grandmas sew, some grandmas bake cookies – well, these grandmas are hitting the bong! Three women volunteered to smoke some weed for the first time ever and allow Cut Video to record the epic moment. The video was recorded in the state of Washington where recreational use is legal, so no laws broken here! Check it out. These ladies are on one! 8 Facts About Food That Will Totally Creep You Out!